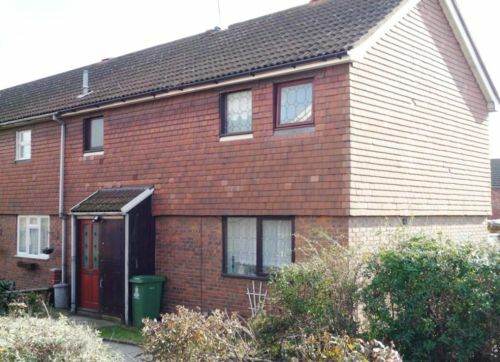 Available now to rent is this four bedroom house situated in Erith near local shops, schools and transport. The property comprises large through lounge, fitted kitchen, downstairs W.C, two double bedrooms, two single bedrooms and upstairs bathroom with separate shower. Also benefits from a rear garden, gas central heating and double glazing. DSS considered. Newly fitted carpets throughout hallway, storage cupboard. Newly fitted carpet, double glazed window to rear, storage cupboard, radiator. 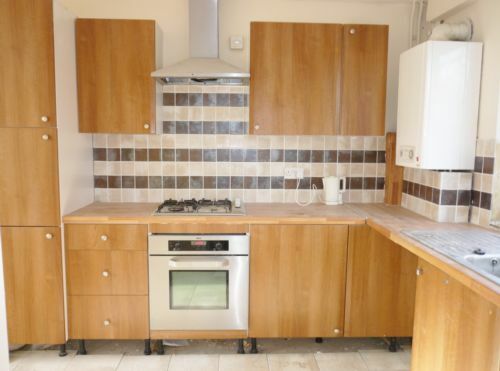 Newly refurbished, fitted wall and base units, integrated cooker. Tiled flooring, W.C, hand basin. 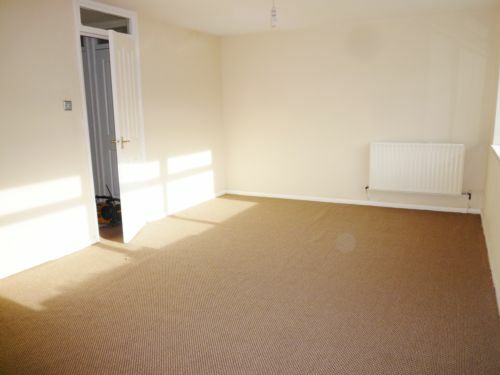 Double bedroom, newly fitted carpet, double glazed window to rear, radiator. 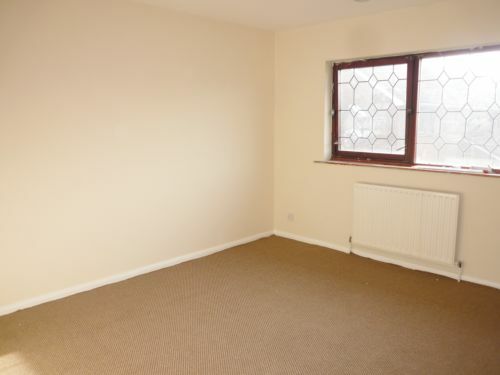 Single bedroom, newly fitted carpet, double glazed window to front, radiator. Tiled flooring and walls, W.C, hand basin, separate shower cubicle, double glazed window to front.